Meet the old acquaintances in a new representation. 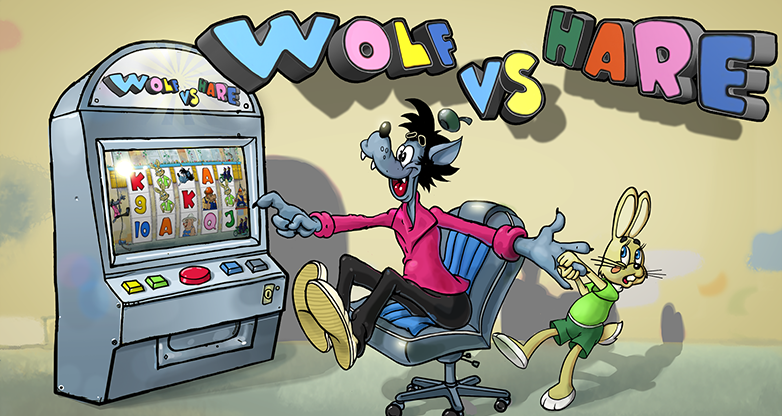 Mainamagames offers you to go back to your childhood days with the Wolf and the Hare! These charming animated characters became cult-figures and won hearts of millions of children and adults. A good many times this knacky and unlucky ruffian and the exemplary pupil gave us an opportunity to have a good time watching their adventures. 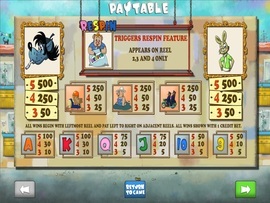 Now the characters of the popular cartoon series offer you to play the interesting slot game. 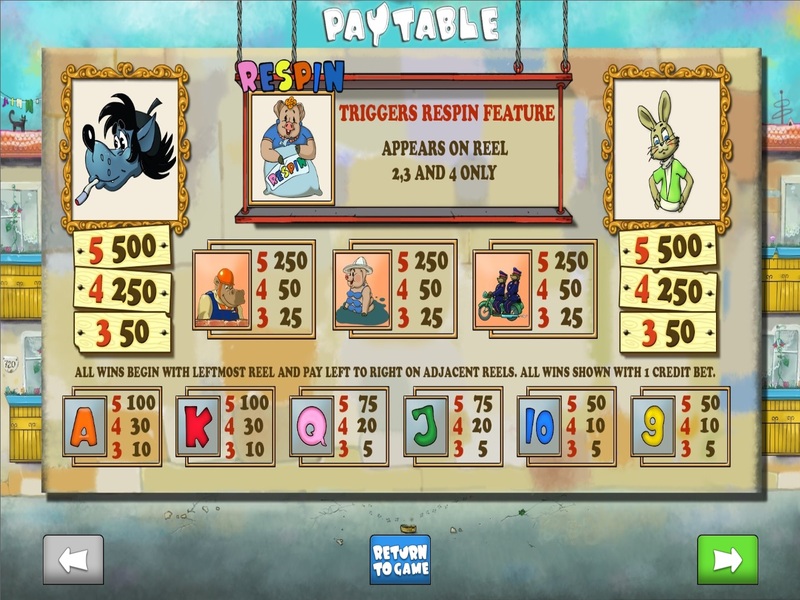 Amazing graphics and big wins will touch your feelings! This time the Wolf certainly will not catch the Hare. But the famous phrase suggests itself. “Well, Hare! 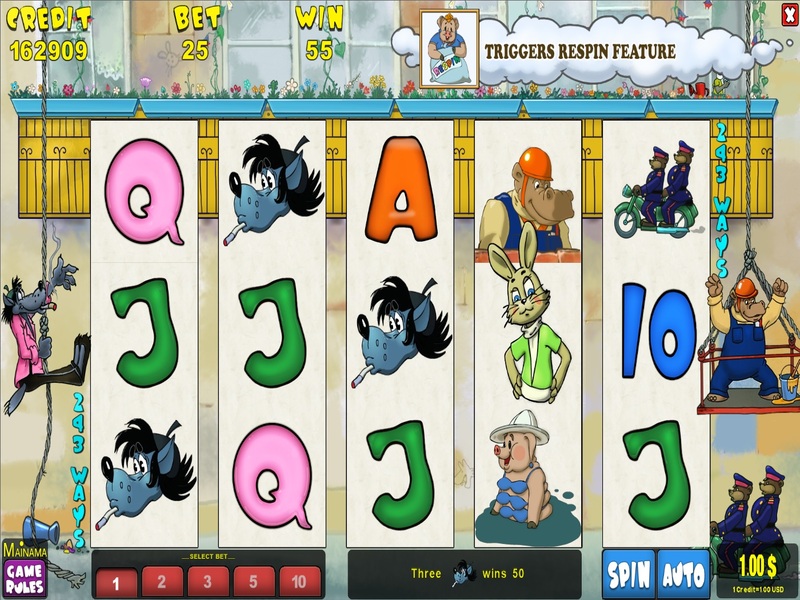 Just you wait!” This classic slot by Mainamagames combined with the Soviet animated masterpiece will be an unforgettable experience for you. 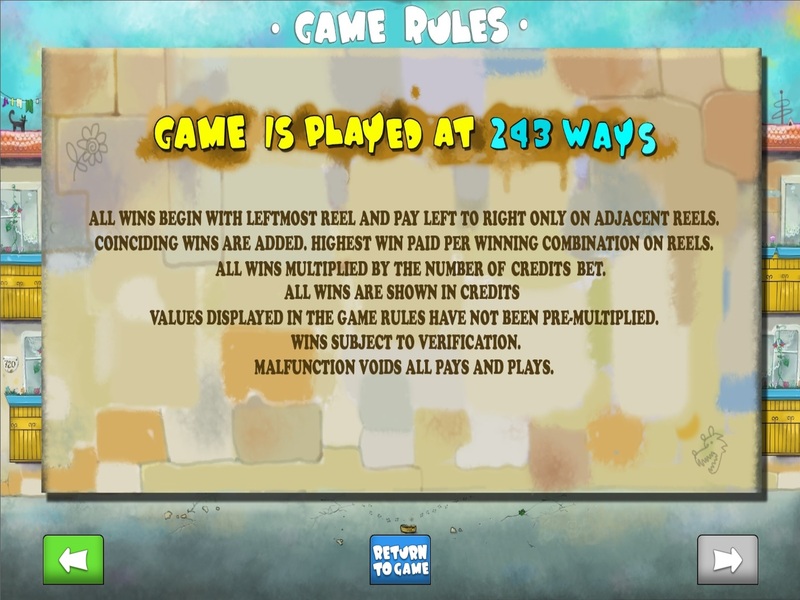 This game doesn’t have paylines. You win, when similar symbols appear on adjacent reels starting with the leftmost one. But this is just the beginning! A size of your win depends on an amount of similar symbols. The more symbols you get the bigger your win is. 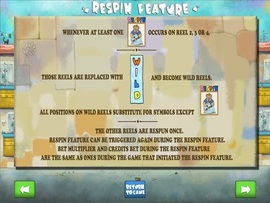 In addition to this, there is a special symbol that triggers a bonus game. 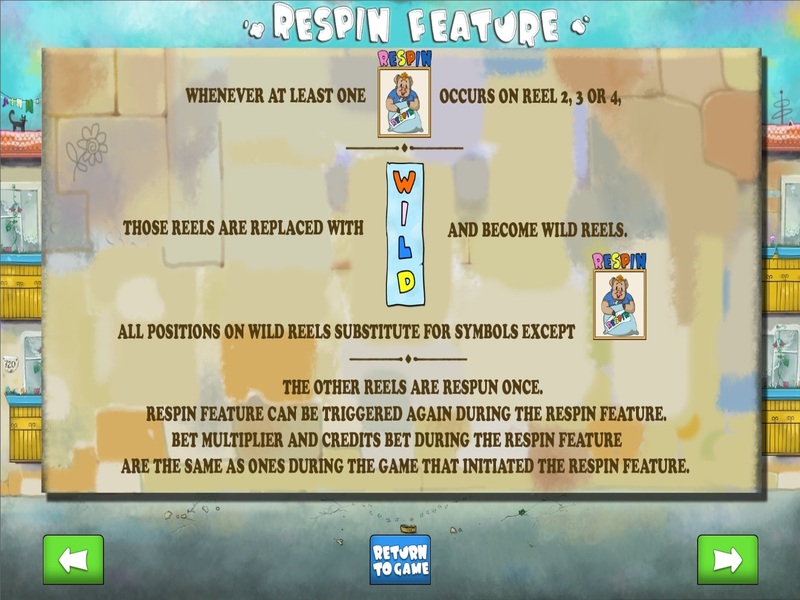 Every time when it appears on a reel, the whole reel becomes the wild reel, and you get a free spin. This is a delicious supplement to your basic wins. 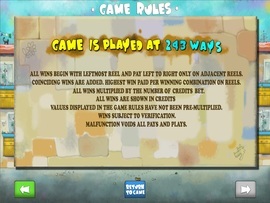 Besides, during the free game you have a chance to win one more free spin. Or maybe several spins. 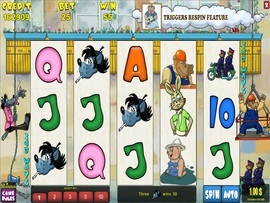 Catch the luck by the ears with Mainamagames.